A pleasant atmosphere, excellent surroundings, a feeling of complete comfort and spiritual "satisfaction", you will agree – because this is the very atmosphere in which you want to plunge to spend your free time! 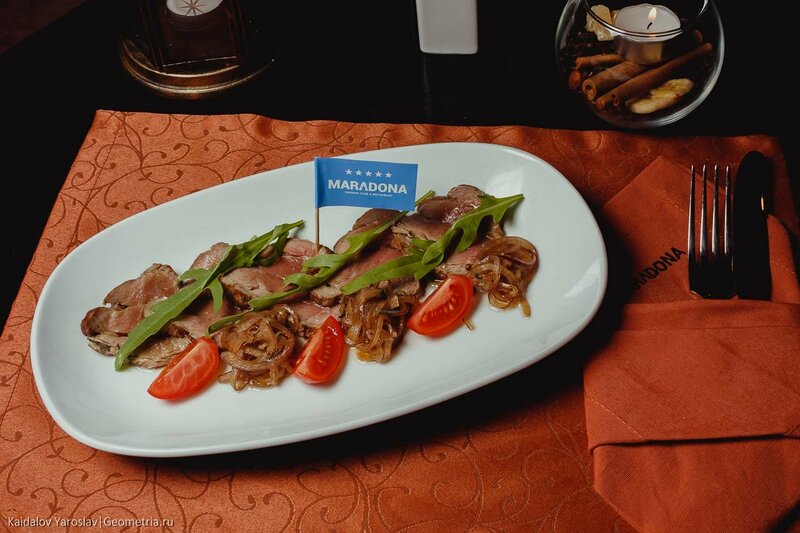 We present to Your attention – Maradona Karaoke Club & Restaurant! Be sure that our wonderful Karaoke club-restaurant " Maradona "is the place that will be able to qualitatively satisfy any of Your preferences in terms of recreation, as a large friendly company, and a pleasant romantic evening with your"second half". Here you can taste our excellent cuisine... Plunge into the atmosphere of pleasant music... The variety of real hookah masterpieces and lounge music will not leave any guest indifferent. Professional, friendly staff will help to make your stay unforgettable... Karaoke Ekaterinburg MARADONA knows a lot about entertainment! We do not pay for the performance of songs – for singing is provided only an entrance ticket! And, of course, the most important thing in the karaoke bar – you can sing your favorite song in the company of the soul and feel like a real pop star! You are waiting for high-quality modern equipment and great sound! Visitors to the karaoke club do not pay for the performance of songs: for singing guests, an entrance ticket is provided in the amount of 300= (three hundred) rubles from Sunday to Thursday, and on Friday and Saturday, an entrance ticket is required for each guest plus a Deposit at the table in the amount of 1,000= (one thousand) rubles per person. 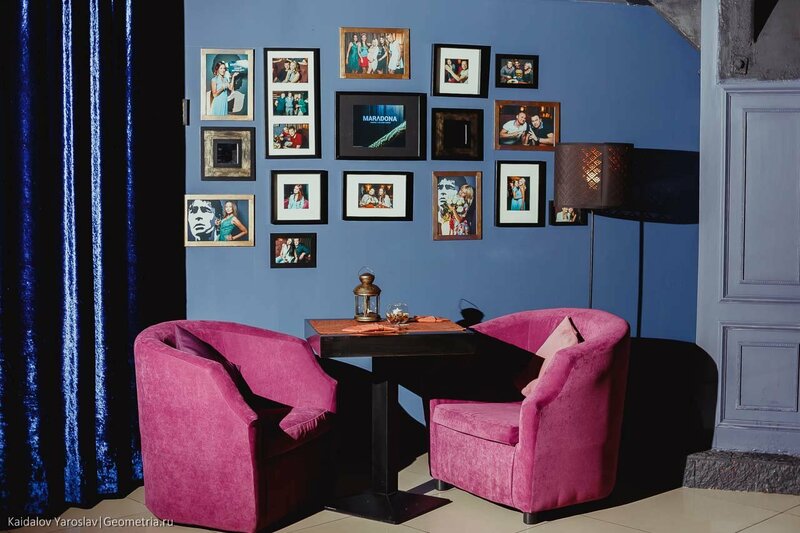 The karaoke club-Restaurant "MARADONA" has different recreation areas for our guests. 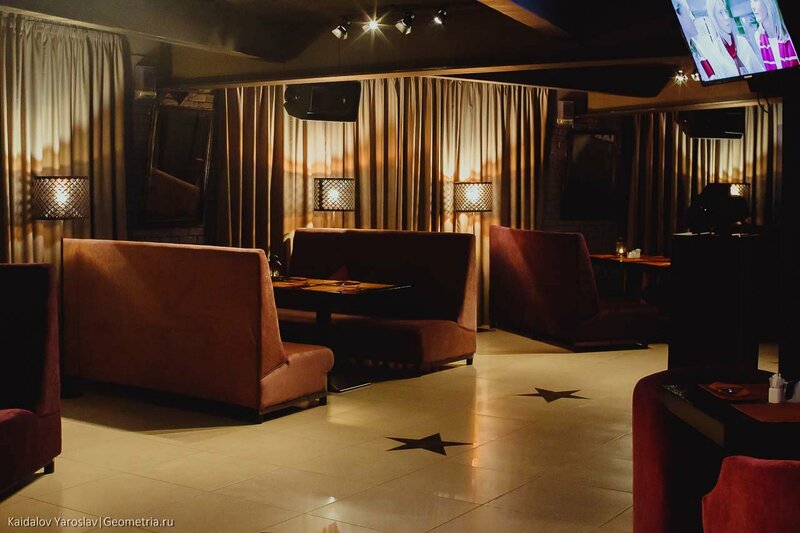 The main hall, designed for 100 people - here are: karaoke, a huge projector on which live football broadcasts, a scene, an incendiary dance floor and a great bar in Yekaterinburg! 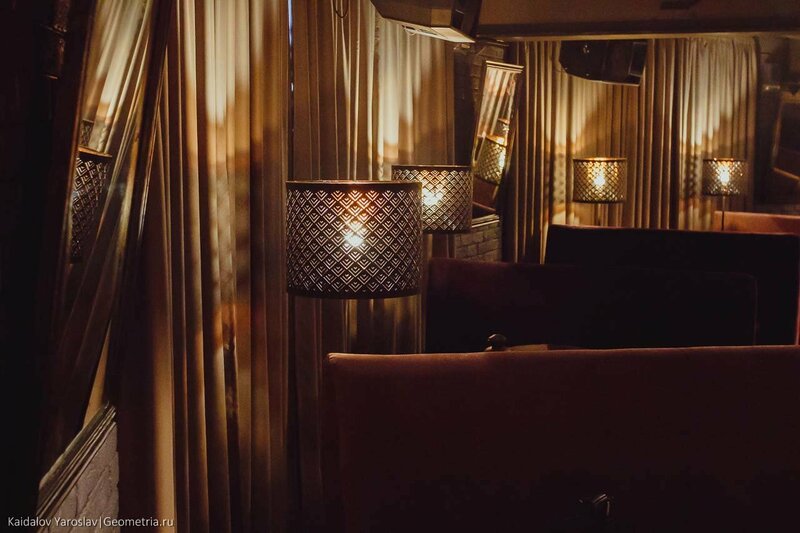 There is also a small and cozy VIP room, which is designed for 10-15 people. 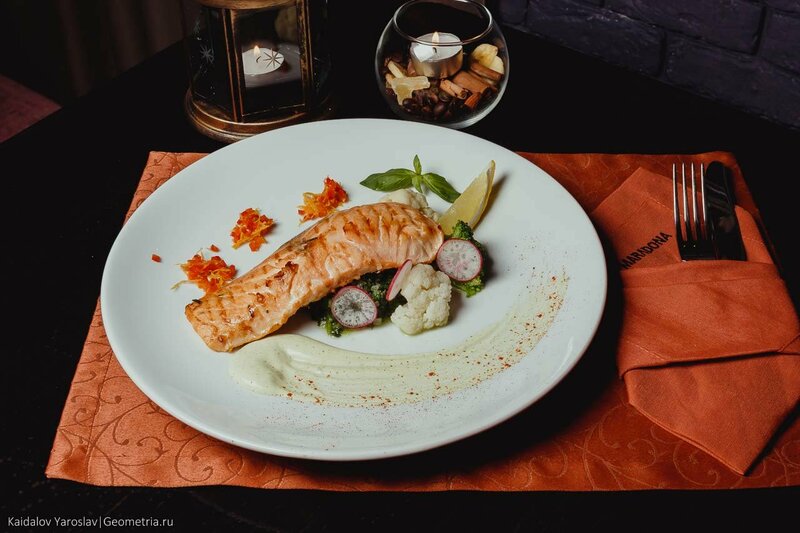 Thanks to the skill of our chef, you will enjoy the taste of exquisite dishes of Russian and European cuisine, our bartenders will delight you with a bright and memorable show and will prepare for you the most original cocktail worthy of the best karaoke places in Yekaterinburg. 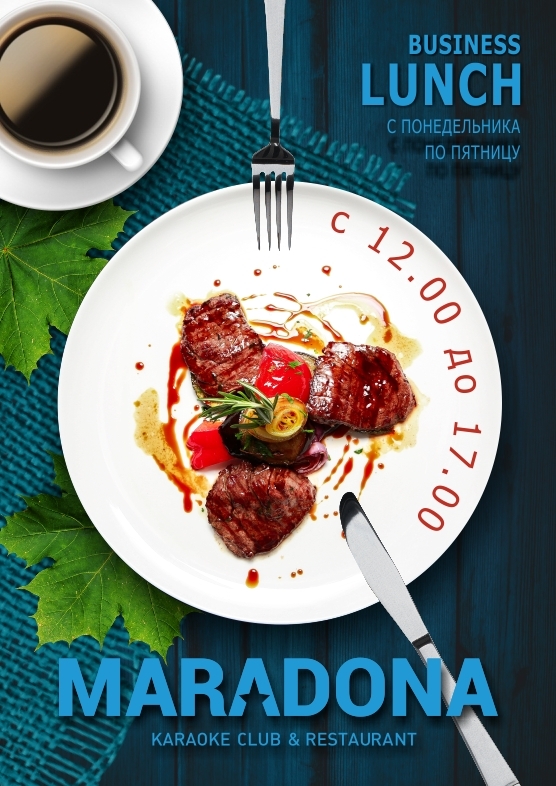 Karaoke club-restaurant "MARADONA" is a special approach to each guest, friendly atmosphere, positive energy and 100% guarantee of a great mood! 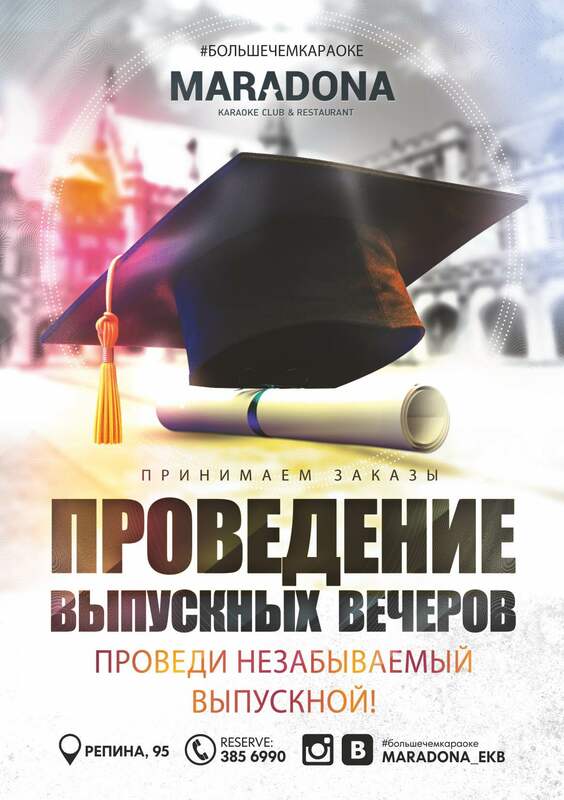 If you are looking for karaoke Ekaterinburg-welcome to us! 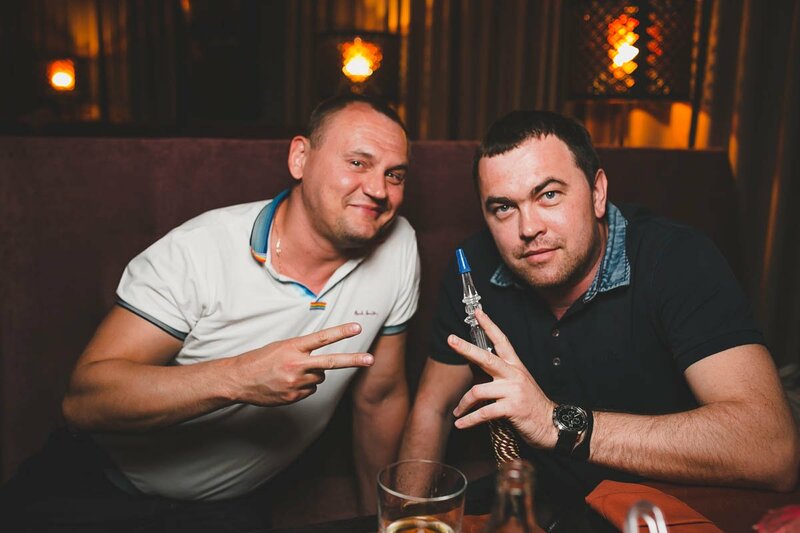 Karaoke club – restaurant "MARADONA" – a unique place for interesting people!